ENTRY LEVEL NEW X5 WILL COST R1.2M! Get your wallets ready, BMW South Africa has made pricing for the new BMW X5 available. The cheapest X5 you'll be able to buy right now is the xDrive30d. It will cost you around R1, 2-Million and come with a power plant packing 195-kW and 620-Nm of torque. With the high price of petrol in South Africa, it is no wonder that there's currently no petrol option on offer. If you are looking for a petrol X5, it looks like you'll have to wait for the X5M. 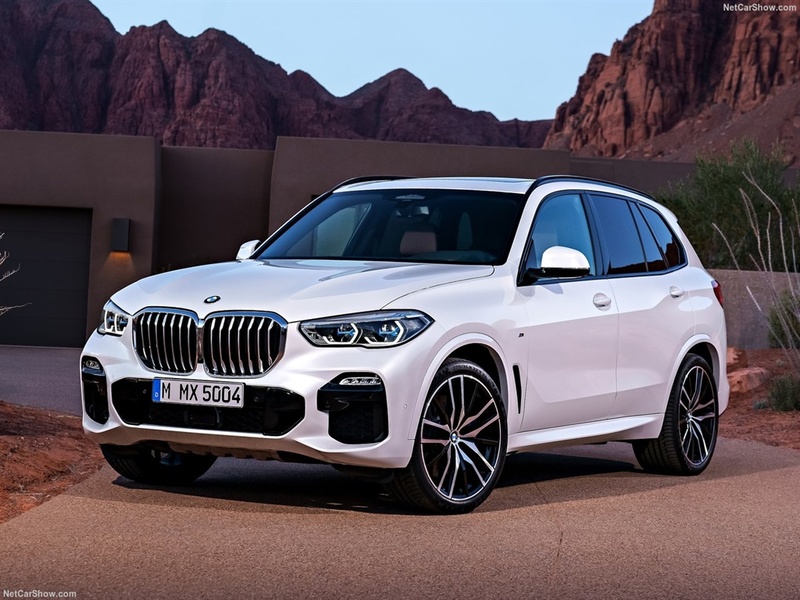 If 195-kW and 620-Nm are not enough for you, fret not, BMW South Africa is also offering the X5 M50d with 294-kW and 760-Nm of torque, the M50d will set you back around R1, 5-million. So what exactly are you getting for that kind of cash? Well, the fourth generation X5 is completely new. It is significantly bigger than its predecessor. It's not only 66mm wider, 36mm longer but also 19mm taller. The wheels have been pushed to the corners of the car, resulting in a wheelbase that's 42mm longer. It is the first X model to get a new off-road package that includes, two-axle air suspension, under guard protection on the front and rear, and displays that will show useful titbits when you off-roading. If you insist on taking your R1-million ride off-road, you'll have four drive modes that'll be available at the touch of the button. The modes change the ride height, transmission and throttle response.